Giving online is a safe and easy way to give. 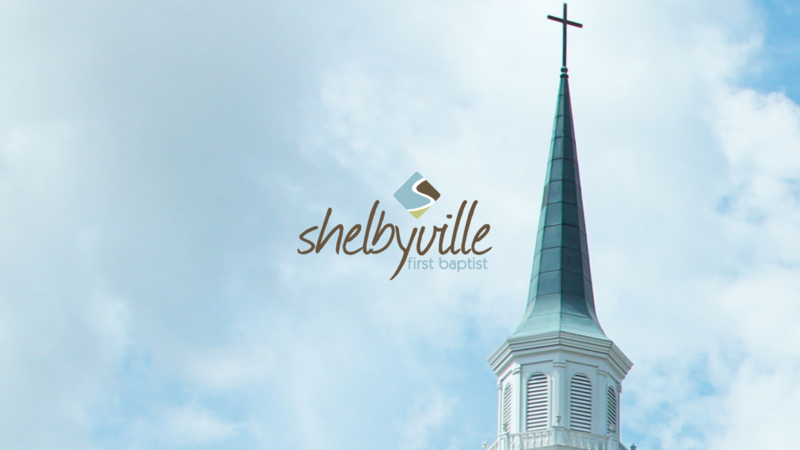 You will be able to use a Mastercard, Visa, Discover credit or debit card, or have money drawn from your account and deposited into the church account. Have you downloaded our new church app yet? Stay connected to all that's going on with the church!